And if you will read Part 1 (click here to read), it will begin to be seen that Habakkuk’s prophecy has everything to do with our current situation, as we see both the world and the churches being commandeered by Babylonians (the worldly-minded). Yes, secularists, and spiritualists, and lovers of filthy-lucre have been moving in for years, but who, as of late have stepped up their march against God’s little flock! And there is a giant paradigm-shift which is changing the face of the Church, the nation and the world with the speed of leopards! And so, because we are now seeing Habakkuk’s vision beginning to speak, we are commanded to “run”! But where are we to run to? After all, we just can’t flee to the wilderness! 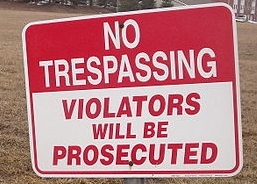 No, there are laws preventing God’s people from homesteading in our wilderness areas! And so, here is a real dilemma! There doesn’t appear to be any place to run to! Satan has made sure of that! So just what are we to do? Well, the very Good News is, that God has given us a great sign in the heavens, which only confirms what the Bible already says! And so, just what is this great sign, written in the very heavens? You see, God has created a great constellation, which Babylonians have named Ursa Major. But Revelation 12 speaks of this same sign as a woman who gives birth to the Christ, but then flees to the wilderness, in attempt to escape the flood of evil water coming out of the mouth of Satan, that great red Dragon! But here’s the amazing turnabout! You see, this headless woman with child slowly turns upside down in the winter night sky, and finally appears like a fleeing woman, just as it says in Revelation 12. And in this upside-down position, that single birth-star now becomes her head, just as Christ becomes the head of the Church! 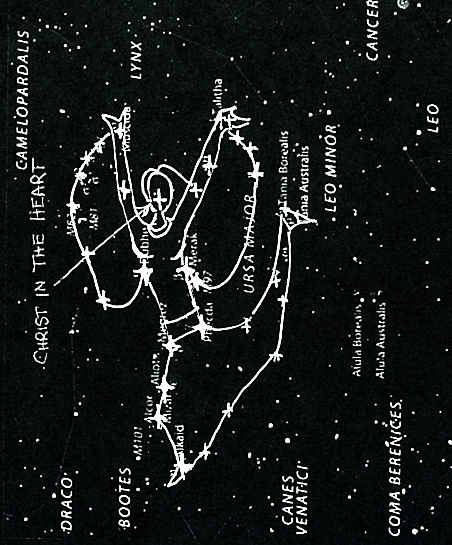 And so, this constellation appears to be fleeing from the Dragon’s wave of water, just as it states in Revelation 12! But where is this woman fleeing to? Well, if a person waits till the last of winter, it can be seen that this woman leans forward and begins to fly. But where is she flying to? You see, if you look ahead of this woman, to the west, you will notice that there are two sets of twin stars. One set is more narrow than the other set. And these represent the Narrow Gate and the Wide Gate, spoken of in Matthew, Chapter 7. Listen… “Enter ye in at the strait gate: for wide is the gate, and broad is the way, that leadeth to destruction, and many there be which go in thereat: Because strait is the gate, and narrow is the way, which leadeth unto life, and few there be that find it.” Matthew 7:13, 14. OK, so this concept of these two gates, is right up there in the night sky! And these gates symbolize the two forms of Christianity in the world. One type of Christianity is pure and Christ-like. But the other is worldly-minded and self-seeking! But then Habakkuk gives another statement, likewise written in veiled, allegorical language! OK, so here is where God’s people are to flee to. “Mine High Places”. But just what or where are “mine high places”? Well, in various places, the Bible speaks of these things in similar terms. Again, here is veiled, allegorical language, which basically says the same thing as Habakkuk. We are to flee to the mountains. So it says here that Mount Zion symbolizes those who truly trust in God. And God compares Himself to the mountains surrounding Jerusalem. So, are we to flee to this spiritual Mount Zion? And are we to flee to the mountains which represent God Himself? So yes, you could say that heavenly Zion and the mountain of God Himself, are the “mine high places” spoken of in Habakkuk! And of course, Paul only further confirms this idea! And so, we are to flee to the Heavenly throne room of God, to sit with Him in the Heavenlies! But how are we to flee to God’s mountains? And so, this little discussion will, by the grace of God, be continued in tomorrow’s devotional. 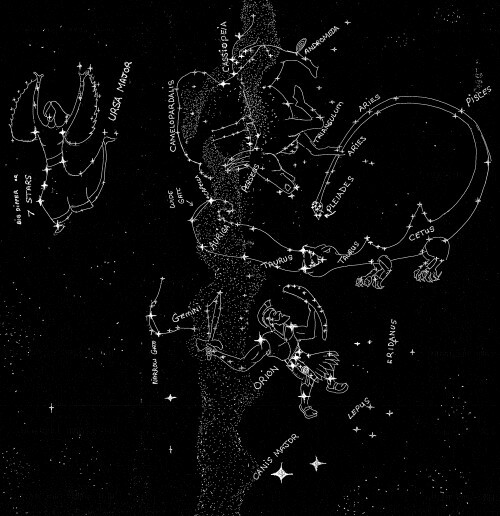 This sketch below is when these constellations are in the eastern sky in early winter (However, this constellation group can even be seen as early as July, in the pre-dawn hours).